All-Spec Home Inspections includes a visual check of hundreds of items to assist you to know everything you can about the home before you agree to buy. This knowledge will help you make informed decisions during the purchase, and will provide you with information you will need for any repairs or maintenance your new home may require. 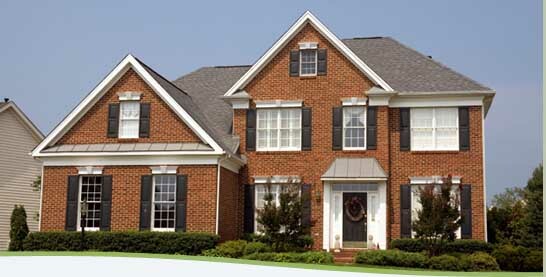 We will inspect your home from top to bottom.